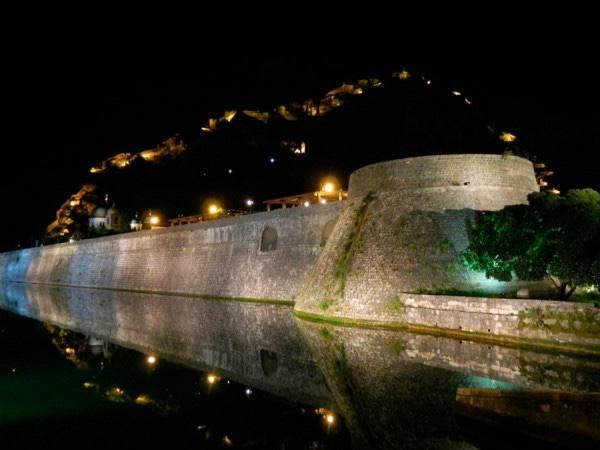 Traveler Review for Private Tour in Budva, Montenegro by Tour Guide Gojko S.
Gojko came up with a great tour from our few demands. His knowledge was extremely satisfying, and the overall tour was simply great. We felt that we got way more than what we had initially ordered. TOUR GUIDE RESPONSE: Thank you Kenneth for the kind words. I always try to do a little bit more for my guests. I'm glad you enjoyed the day.